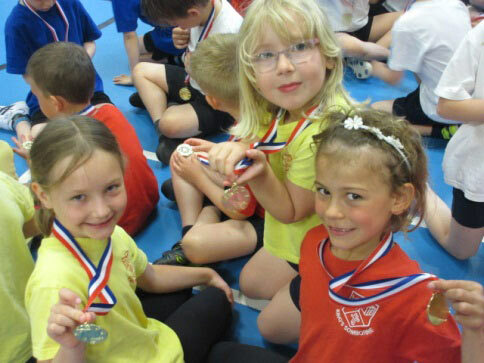 Test Valley School hosted their annual Key Stage 1 Movement Festival sponsored by local company Hildon Natural Mineral Water, based in Broughton. 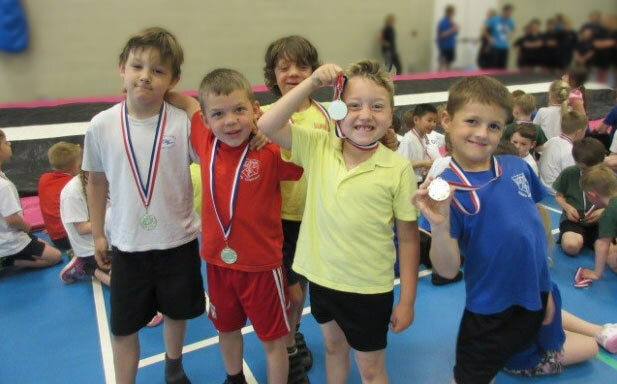 The medals were presented to all participants at the end of the event by the VIP guest Debbie Jones, representing Hildon Ltd, and the Young Sports Leaders. 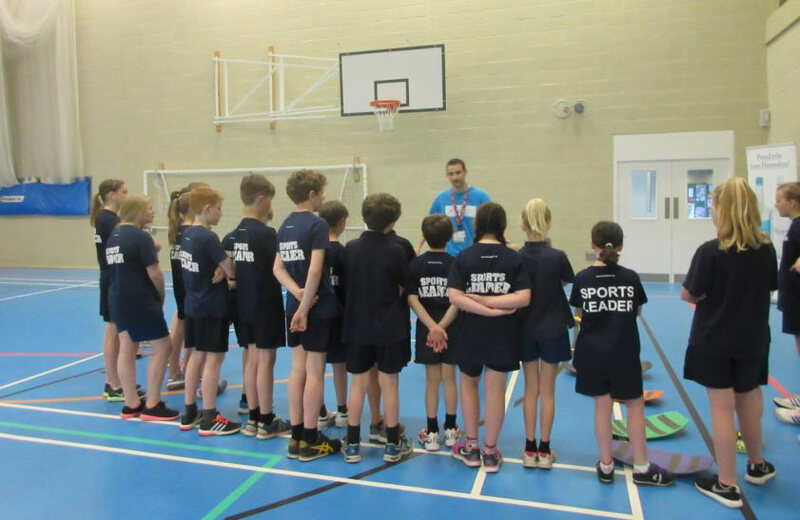 ‘Personal Best Education’, a sports coaching company, organised the seven individual activity stations all related to basic movement and multi skills with the help of 21 Test Valley School Young Sports Leaders. Young Leaders listen to key instructions from coach Glenn. Mrs Smith, the School Sports Co-ordinator, was very pleased with how the morning had developed as all pupils were so involved in the individual activity stations. 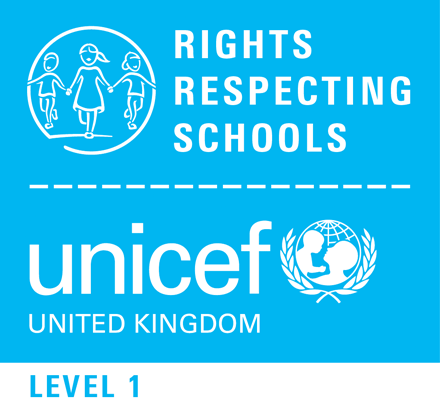 The atmosphere throughout the morning was fantastic with pupils really enjoying the challenge of the various activity stations. 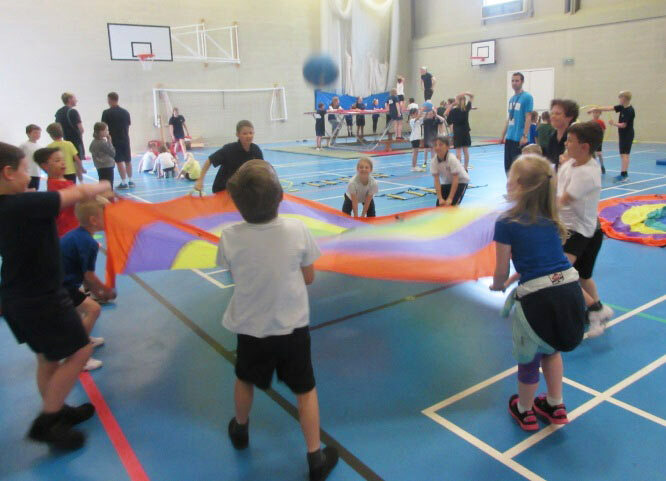 The movement and multi-skill activities were based upon motor development for the Key Stage 1 pupils. 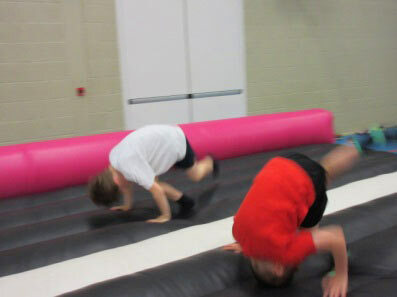 These included balance, co-ordination, running and jumping. 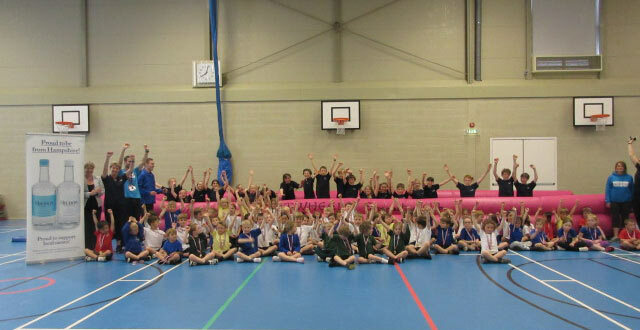 Pupils also developed hand and eye co-ordination with throwing and catching activities. 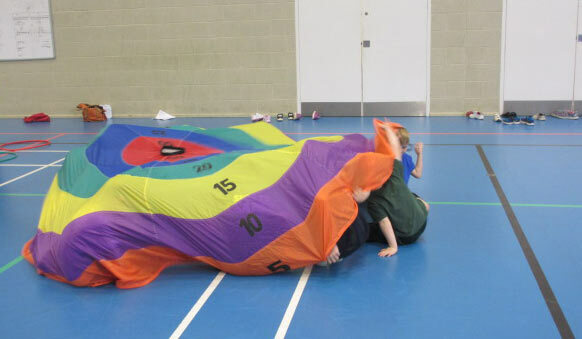 The inflatable gymnastics track became the group’s favourite activity closely followed by the parachute activity. The Key Stage 1 pupils had to listen and follow instructions given to them by the Young Leaders and they were encouraged to work as a team. The Young Sports Leaders worked hard to make sure the primary school pupils knew what to do and kept them engaged for the 2 hour session. 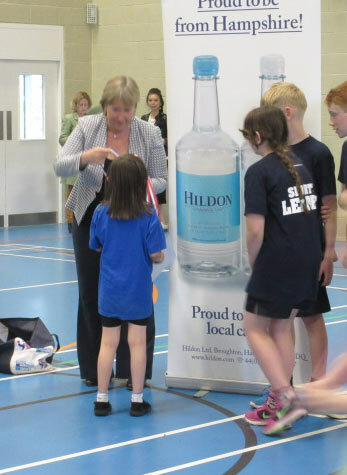 A big thank you to the sports coaches and to our sponsors Hildon Natural Mineral Water who made this event very special for all the young pupils.